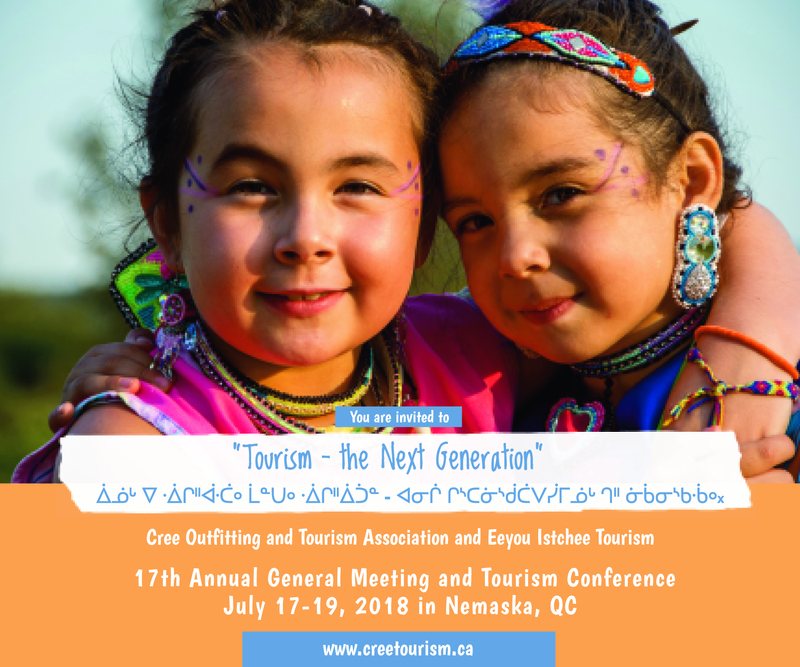 Cree participation in tourism has the potential to provide many social and economic benefits for each community and for the region as a whole. On behalf of the Cree Outfitting and Tourism Association (COTA) and Eeyou Istchee Tourism (EIT), welcome to the Eeyou Istchee Tourism Website. Working together, we can help you maximize the benefits of operating your tourism business. COTA is a membership-driven association - which means that we are about you, the members. Our goal is to support our members and help their business grow. Eeyou Istchee stands apart from other travel destinations thanks to its beauty, varied land and waterscapes, and broad range of year-round activities. Eeyou Istchee is boreal forests, rugged coasts, crystal clear freshwater lakes, tundra, taiga, vast wilderness, and magical Northern Lights - which all come together for an unparalleled travel and vacation experience. 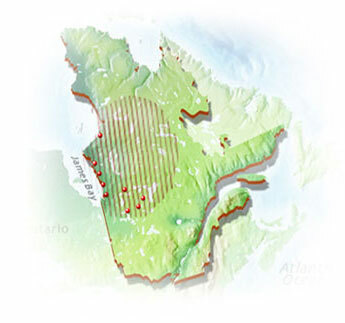 As defined by the formal agreement between EIT and the Government of Quebec, we are focused on marketing the region and tourism operators, supporting the development of the tourism offering in the region, the availability of tourism information, and coordinating with other regional tourism associations (RTAs) to help shape the province's tourism policy.